Rachel Ngai is an Associate Professor in the Department of Economics at the London School of Economics and Political Science (LSE) and a member of Centre for Macroeconomics (CfM). She is also a Research Fellow at the Centre for Economic Policy Research (CEPR). 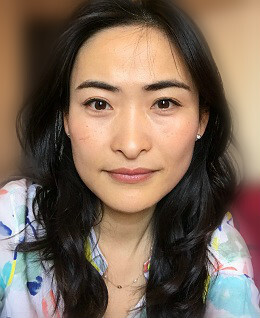 Her research interests span the theory of economic growth, labour markets, housing markets and Chinese economy, with focus on the structural transformation, time allocation across gender and across countries, aggregate housing market dynamics, Hukou system and its implications for labour allocations in China. She has received a B.Sc. in Economics from HKUST and a Ph.D. in Economics from University of Pennsylvania.